Dunham delivered mechanical and electrical engineering services for this 110,000 SF vehicle maintenance facility serving the Minnesota Army National Guard. The project includes 21 vehicle maintenance bays, supporting shops, storage, vehicle wash, administrative offices, conference/classrooms, weapons vault, data equipment rooms, unheated storage, locker areas and a break room. Sustainable strategies included rainwater harvesting for both vehicle washing and irrigation, low mercury lighting, a solar domestic hot water system, and HVAC designed for future conversion to an on-site geothermal system. 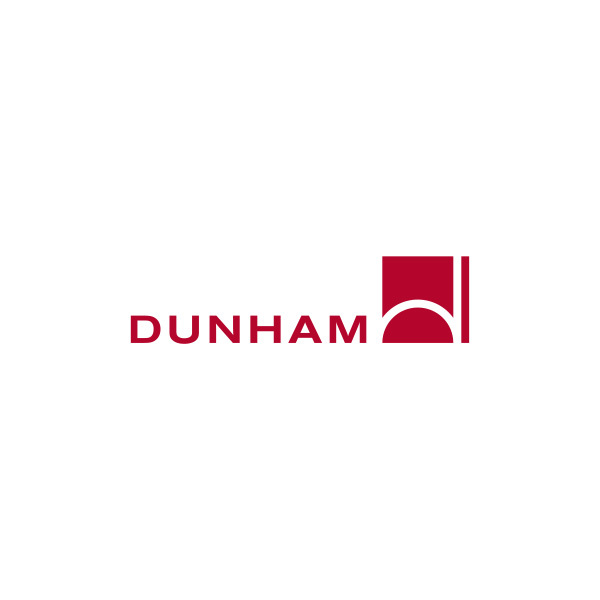 Dunham also wrote a performance specifications for the 40 kW roof-mounted photovoltaic array.